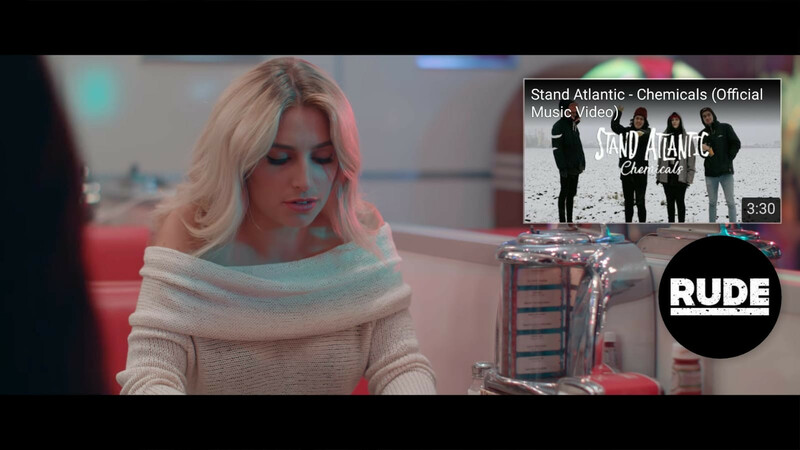 So remember the video for Stand Atlantic's 'Coffee At Midnight'? The blonde female protagonist in the video? Turns out she's added another credit to her IMDB profile. 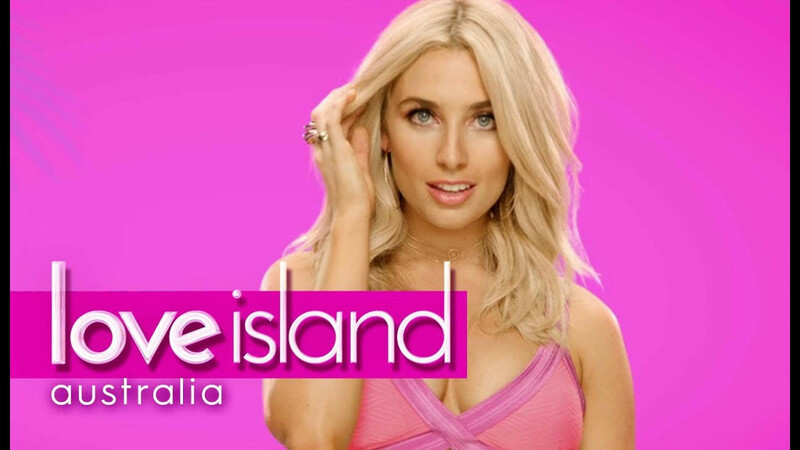 Australian actress Cassidy McGill, well known for her leading role in 'Coffee At Midnight', is currently a contestant on Love Island Australia. And it turns out, she's kind of the fan favourite. Or at least, she was the fan favourite. Sadly, Cassidy was sent home from the show last night. Maybe there's a future for her in acting in more pop-punk music videos? Maybe Love Island was just a springboard for her to launch herself further in to the world of pop-punk music videos?